This audiobook focuses on 100 frequently used idioms. Each chapter begins with a story or dialogue using the idioms in context. Next, listen to examples using the idiom in sentences that illustrate the meaning and demonstrate usage. Finally, listen to a pronunciation model for each idiom in a short sentence. You will hear a chime, which is your cue to repeat the sentence before you hear the model again. For information on our interactive language programs, go to www.amenglish.com. An idiom is a group of words with a special meaning of its own that is not clear from the meanings of the individual words. 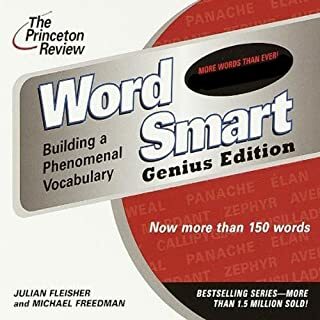 Idioms such as "think out of the box" and "a long shot" are used extensively in English in e-mail, newspapers, and conversations. When you don't understand idioms, you can feel left out of a conversation or miss the point of a story. This audiobook focuses on 100 frequently used idioms. 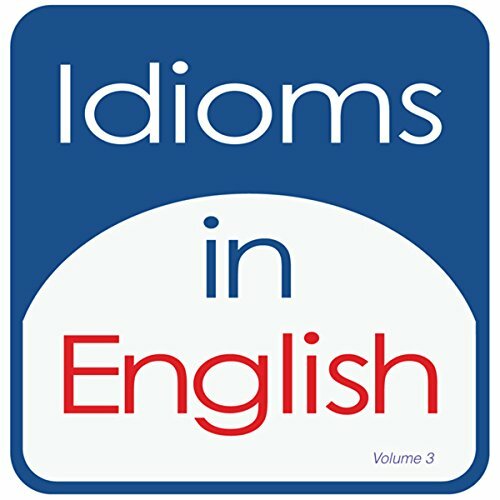 Idioms in English, Volume 4 is designed for non-native speakers of English and presents 100 new idioms in stories and dialogs by native speakers. After each story or dialog, the idioms are presented in sentences with an opportunity for the listener to say the sentence (when you hear the chime) out loud. Idioms are used very frequently by native spakers of English. If you don't understand the idiom, then you can miss parts of presentations, conversations, and television or newspaper stories. Learn More Idioms & Expressions That Will Help You Speak Like a Native! 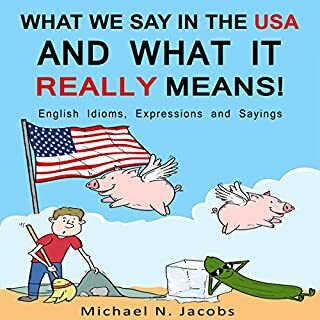 More Speak English Like an American brings you another 300+ idioms and expressions you need to know for everyday life and for business success! 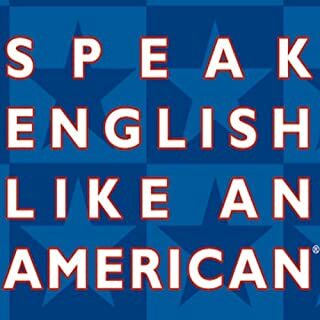 If you liked Speak English Like an American, you're going to love More Speak English Like an American! In More Speak English Like an American, you'll follow the story of an American business as its employees come up with new product ideas, travel to China, throw themselves into office romances, and have exciting adventures. Idioms in English, Volume 3 is desgned for non-native speakers of English at the intermediate level and above. The audiobook presents 100 new idioms, presented in stories and dialogs by native spakers. Each idiom is then explained in context with sentence examples. The chime indicates when the listner can practice saying the idiom after the native speakers. When you don't understand idiomatic speech, you can miss parts of presentations, conversations, or newspaper stories. Idioms are used frequently in all forms of communication in English. ©2009 AmEnglish.com, Inc. (P)2009 AmEnglish.com, Inc.